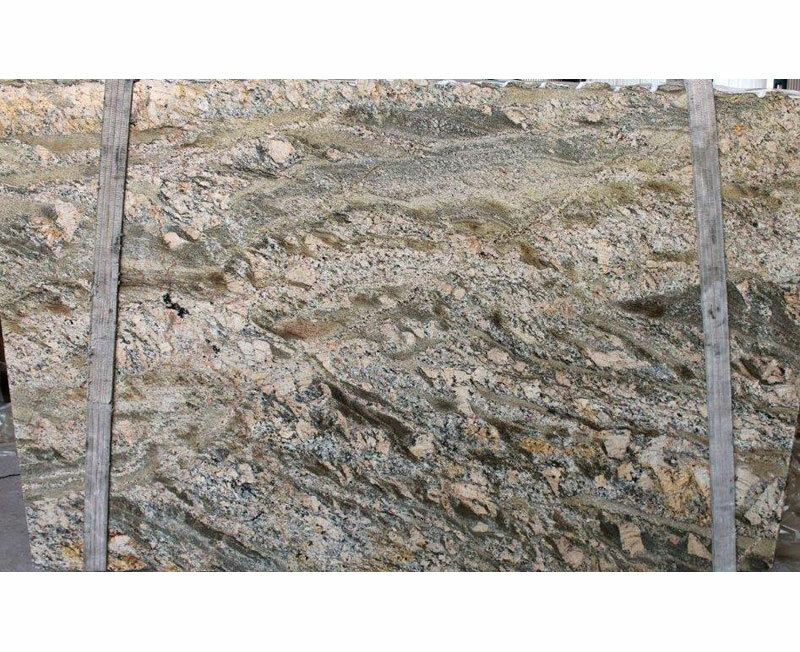 Please use this material index as a reference to some of the natural stones we offer as stock material. 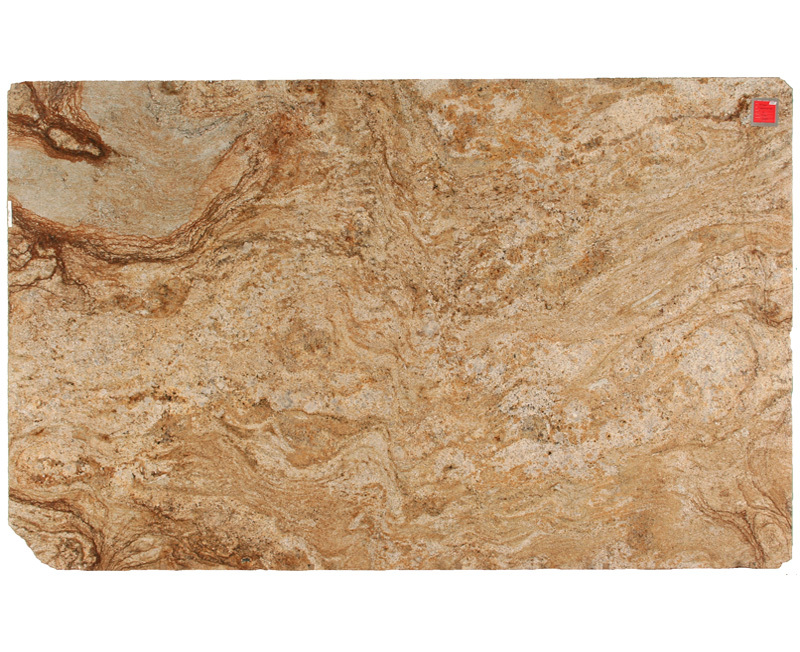 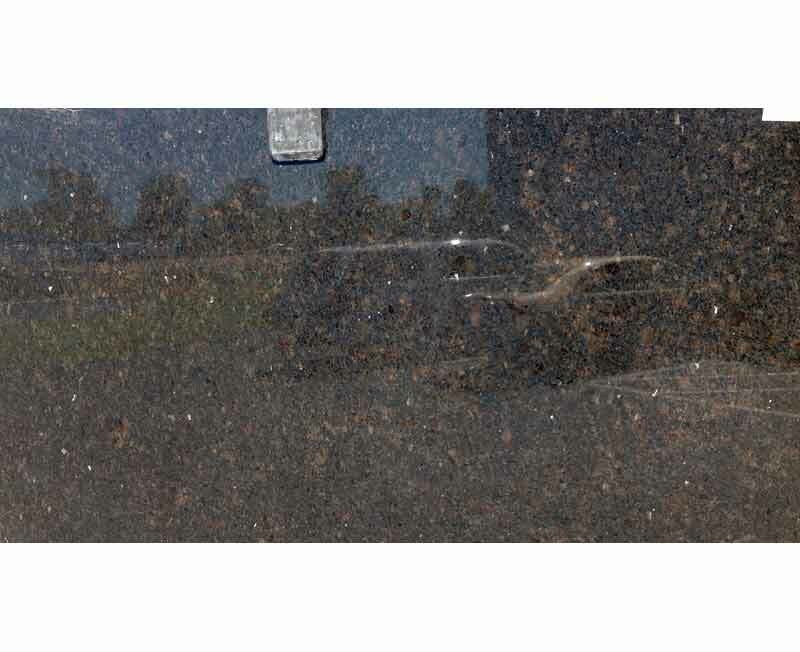 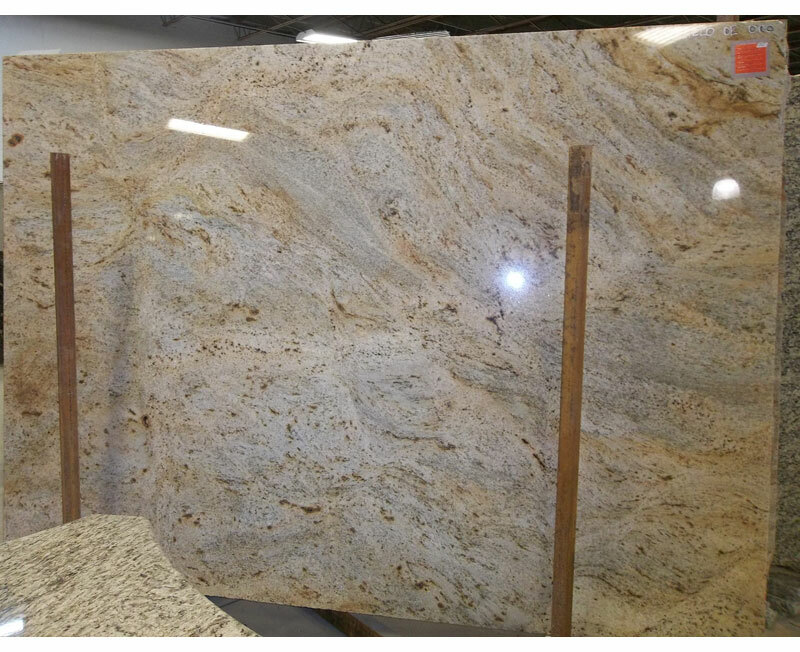 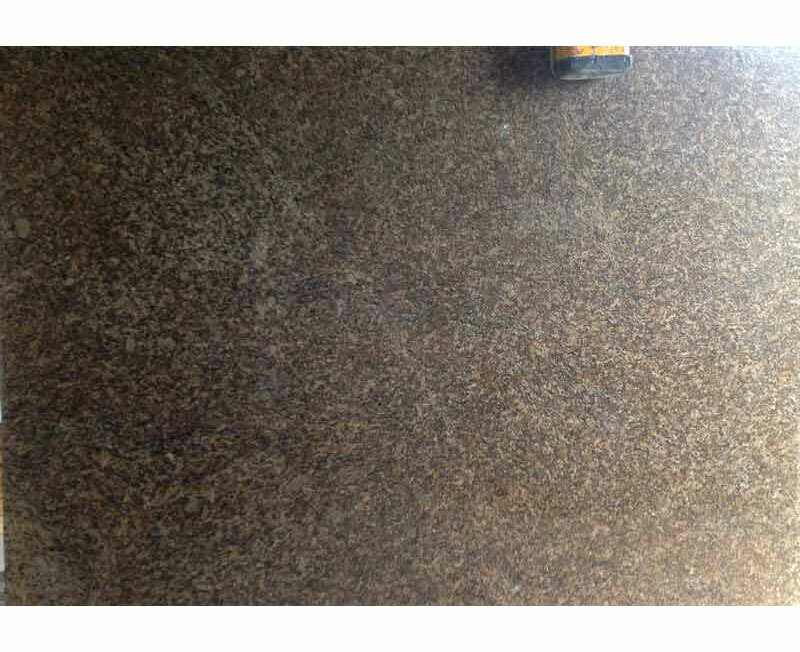 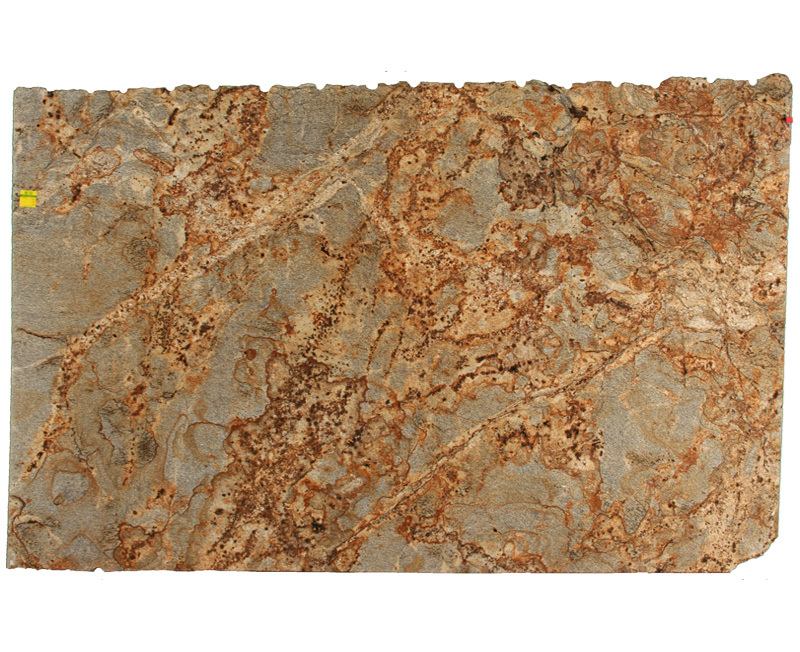 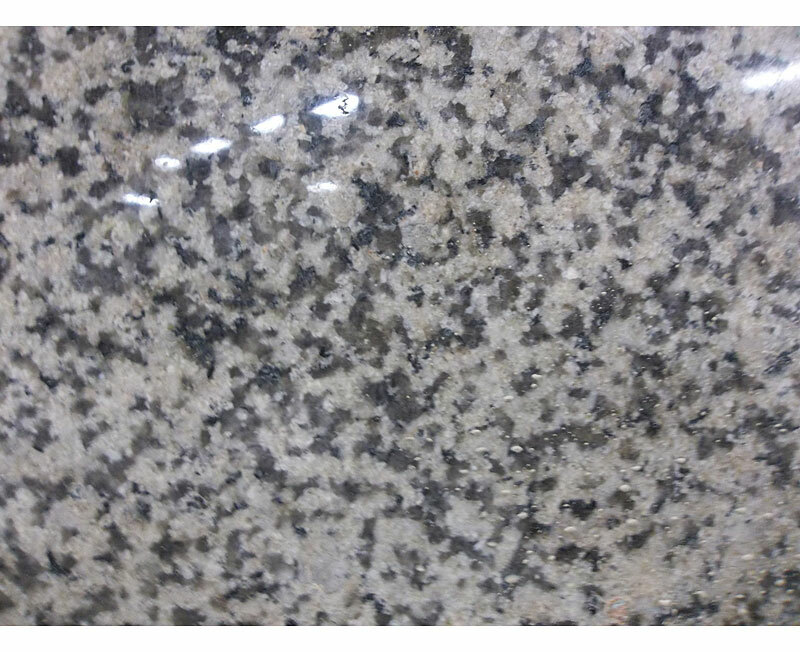 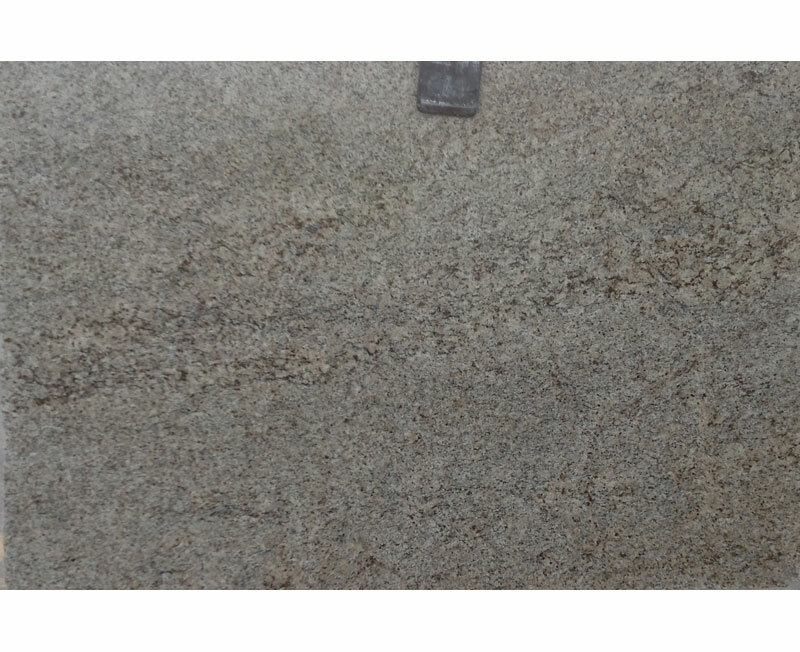 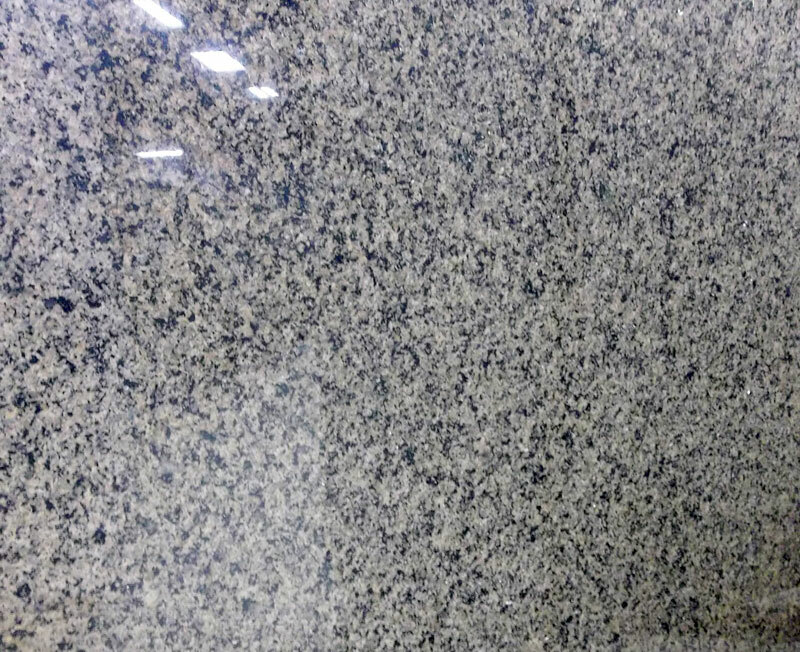 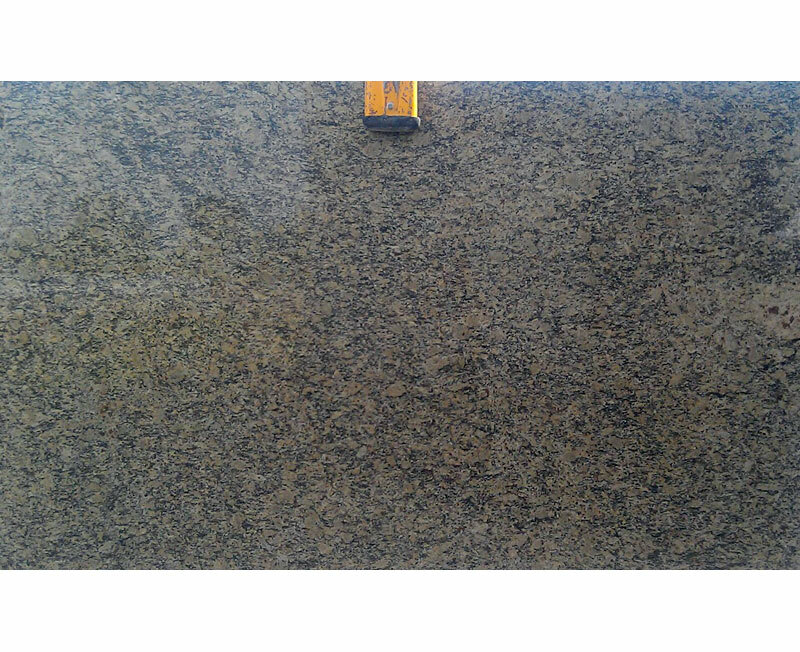 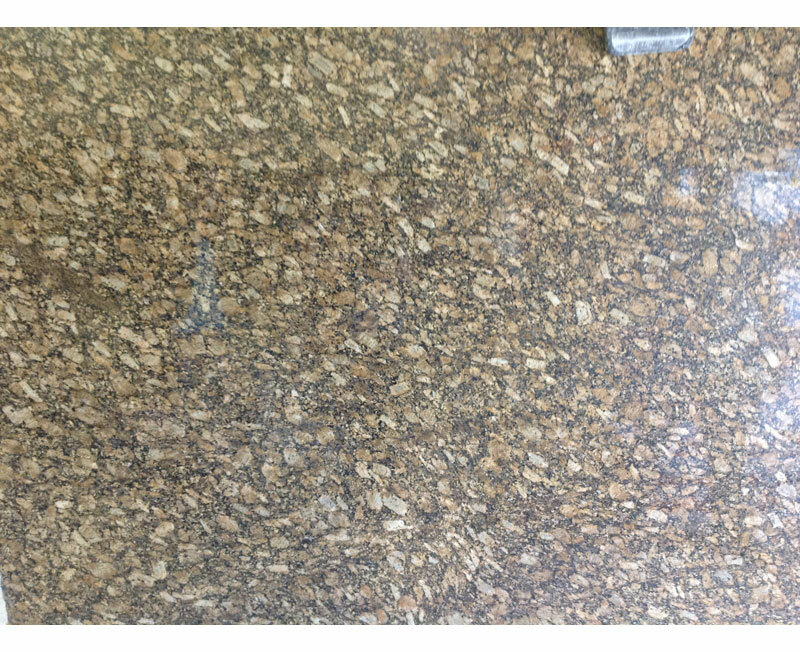 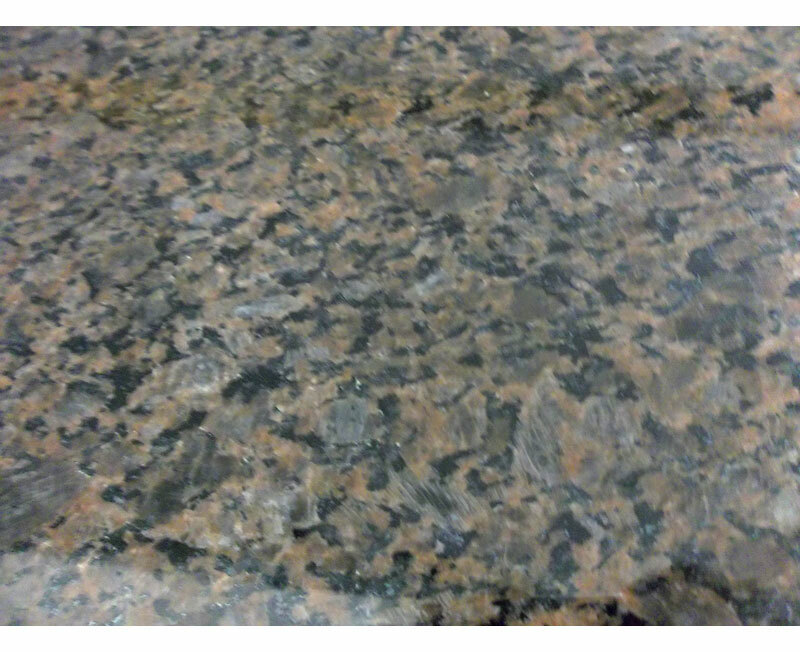 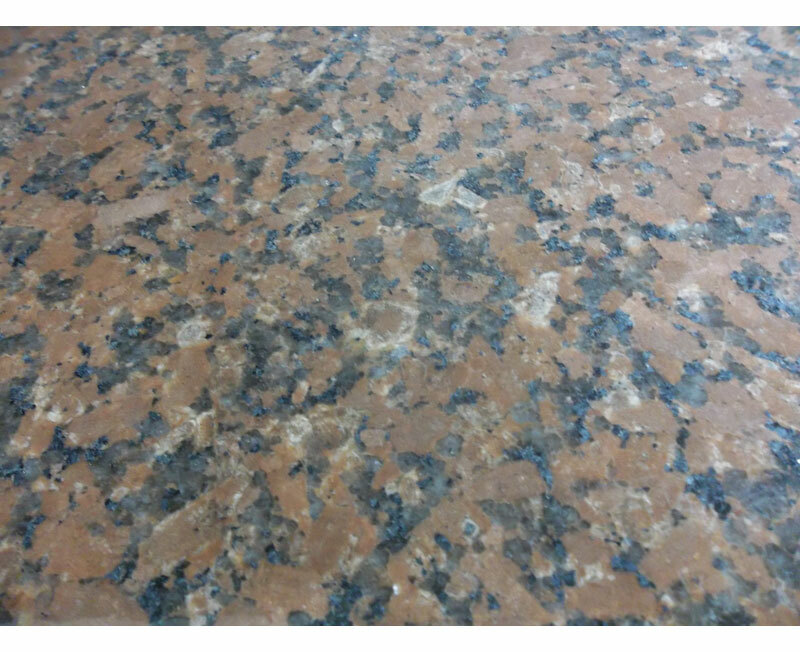 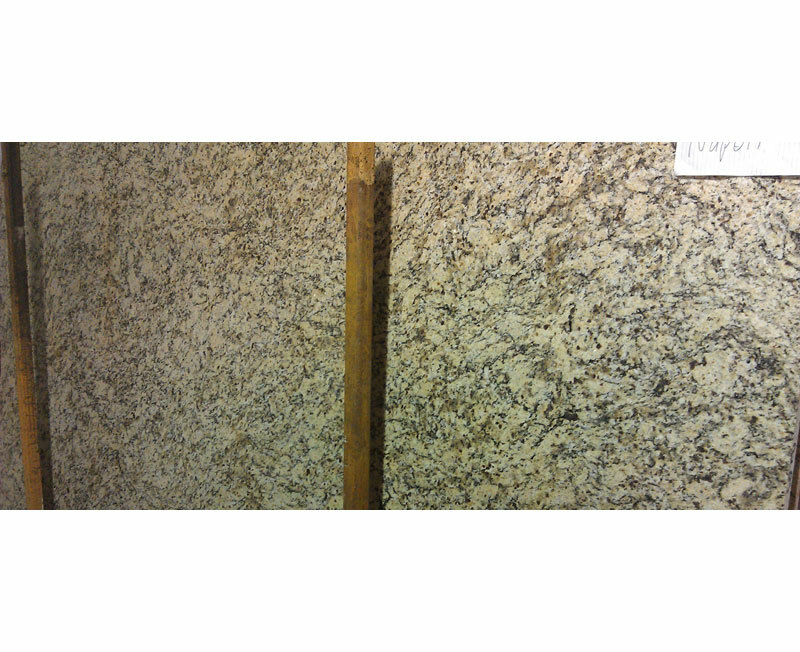 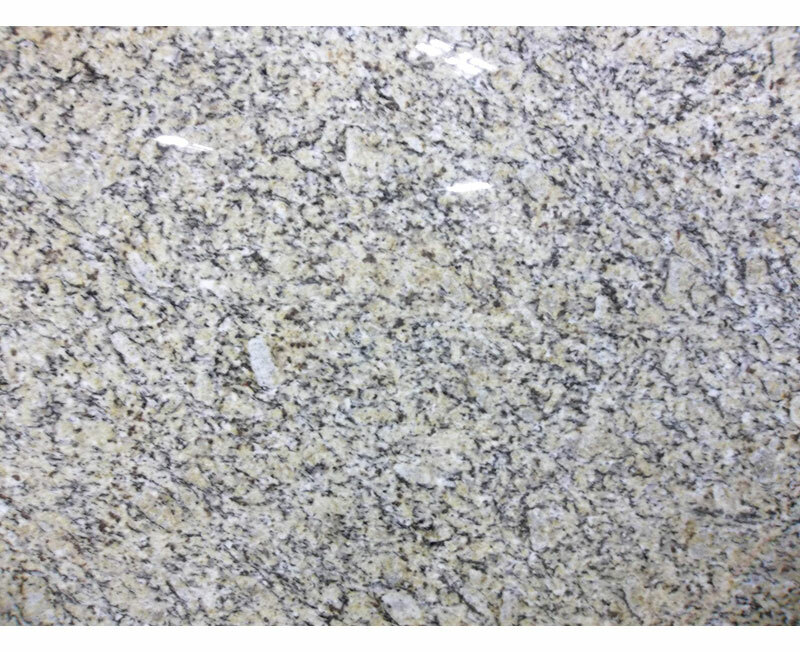 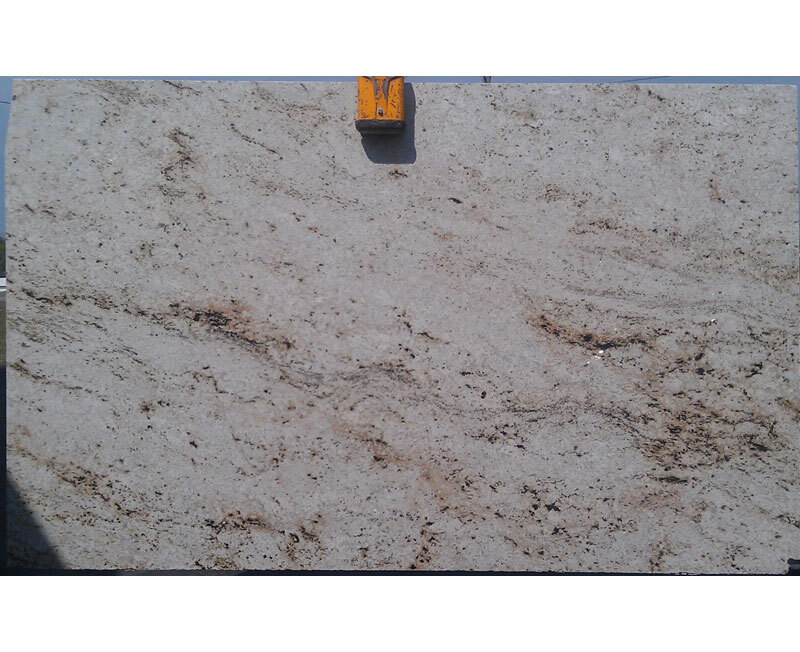 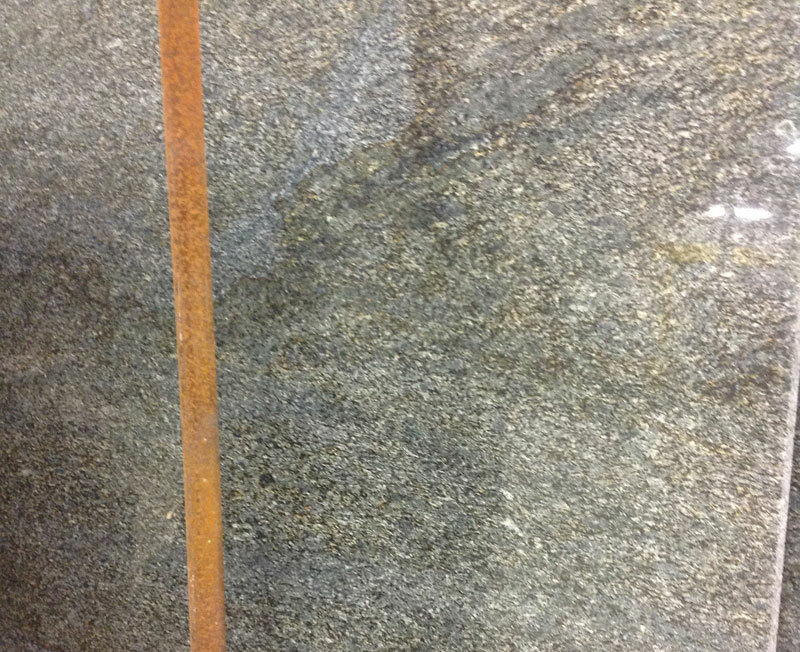 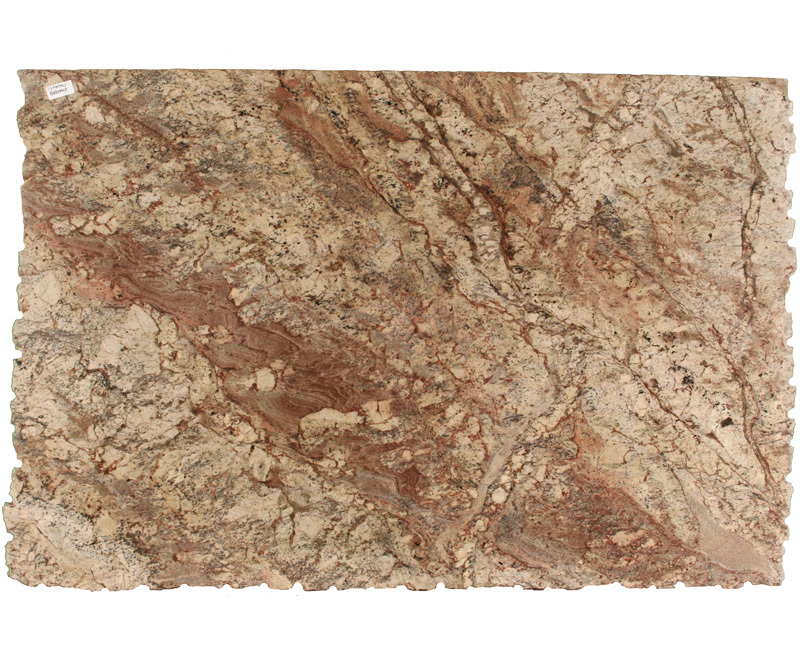 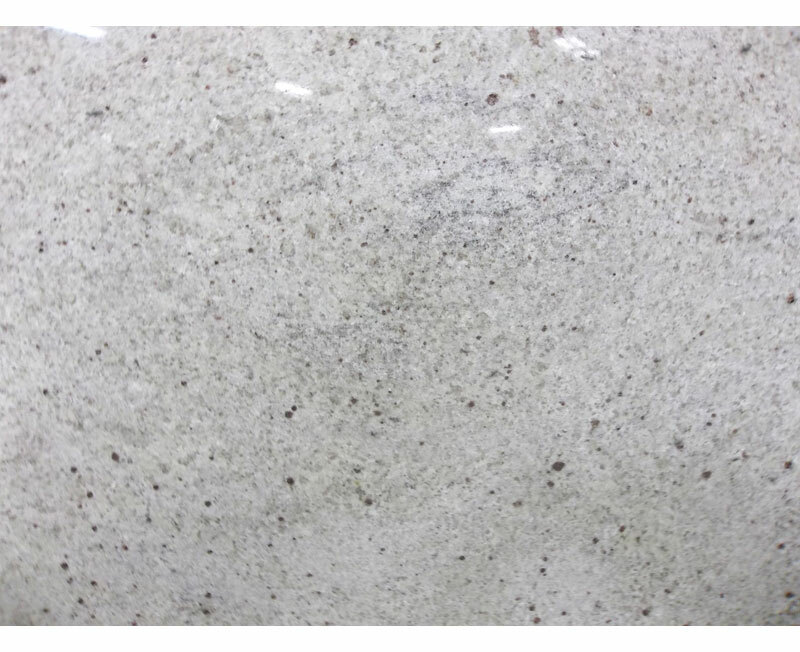 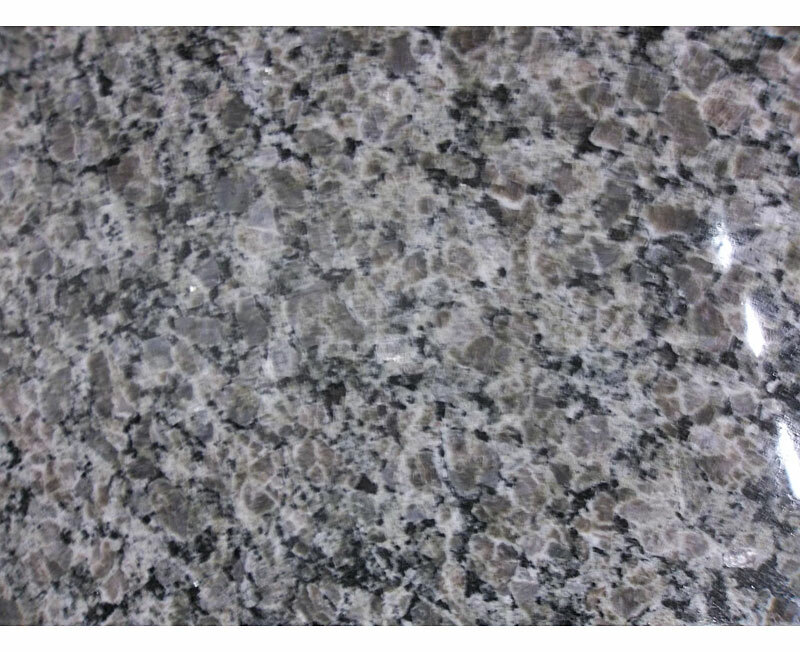 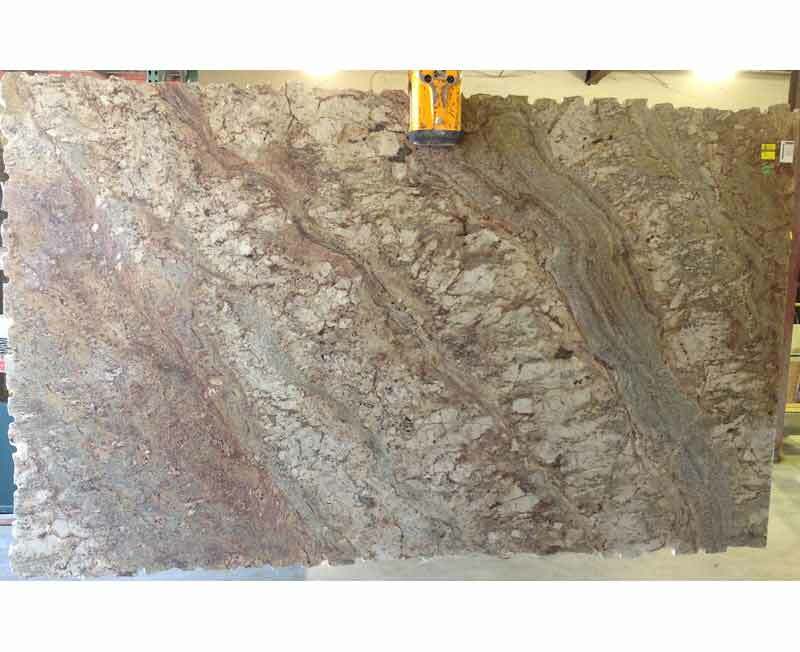 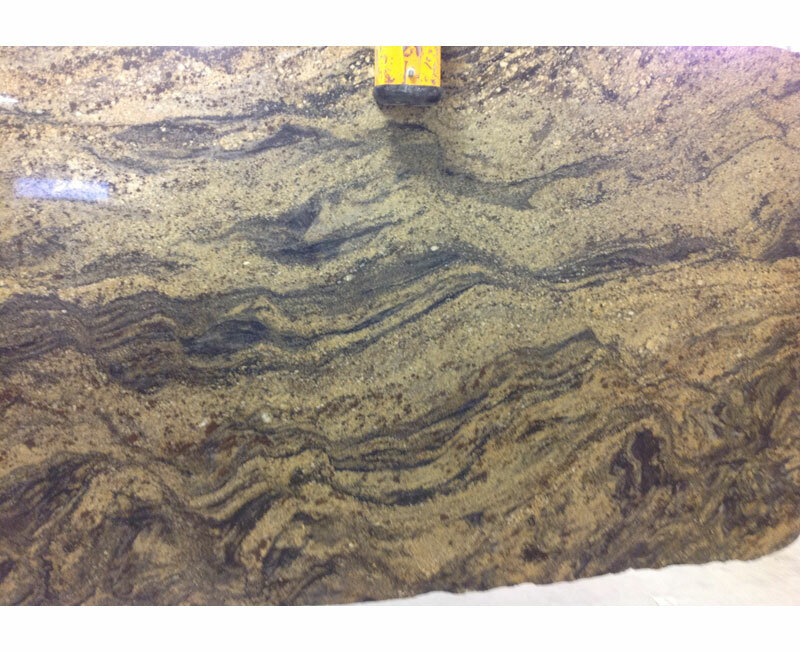 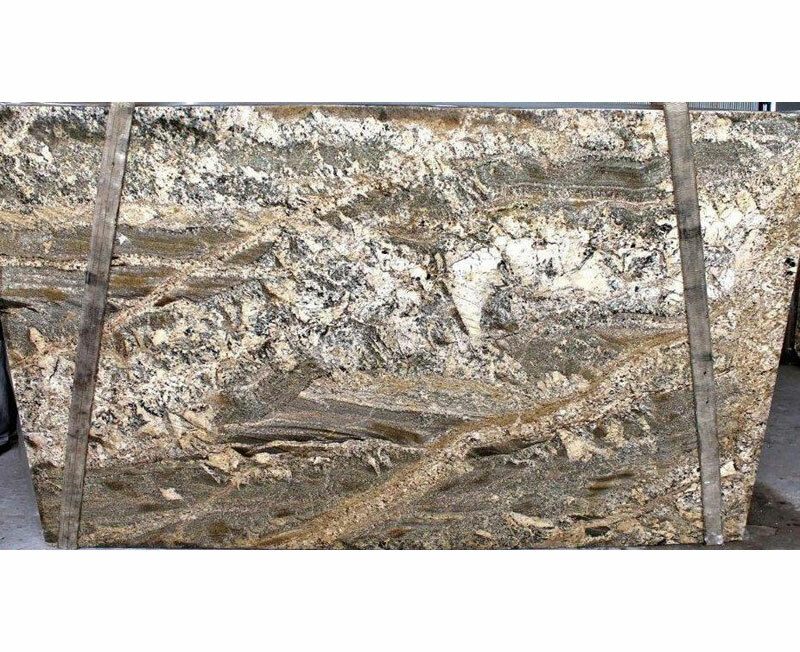 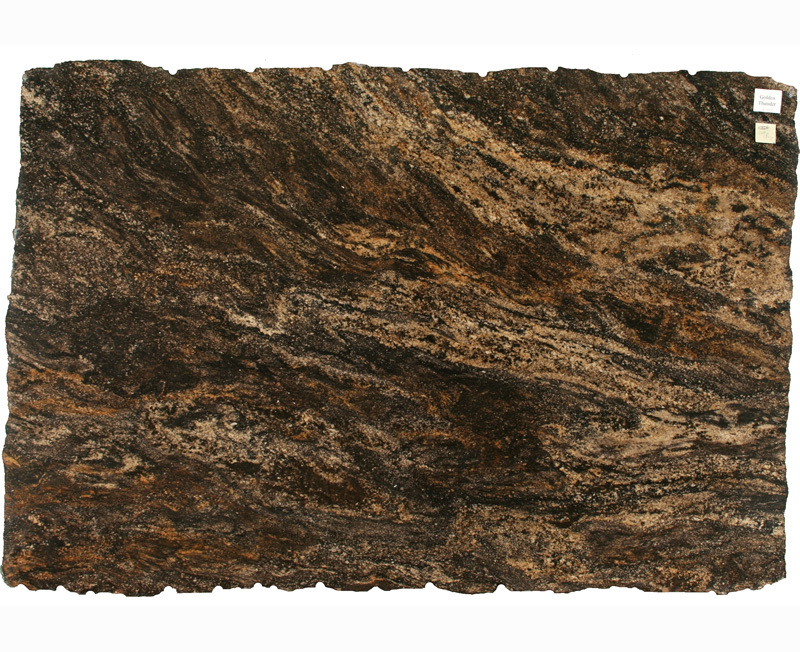 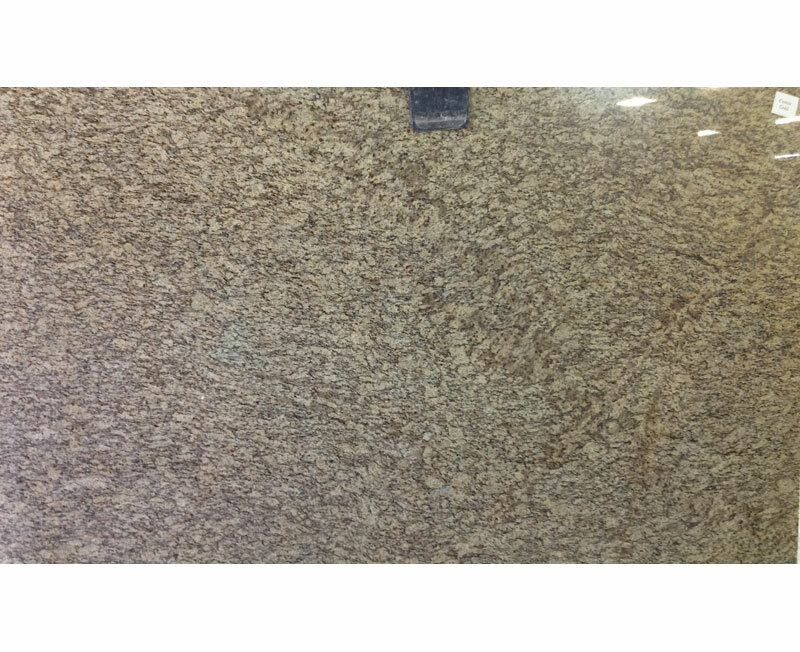 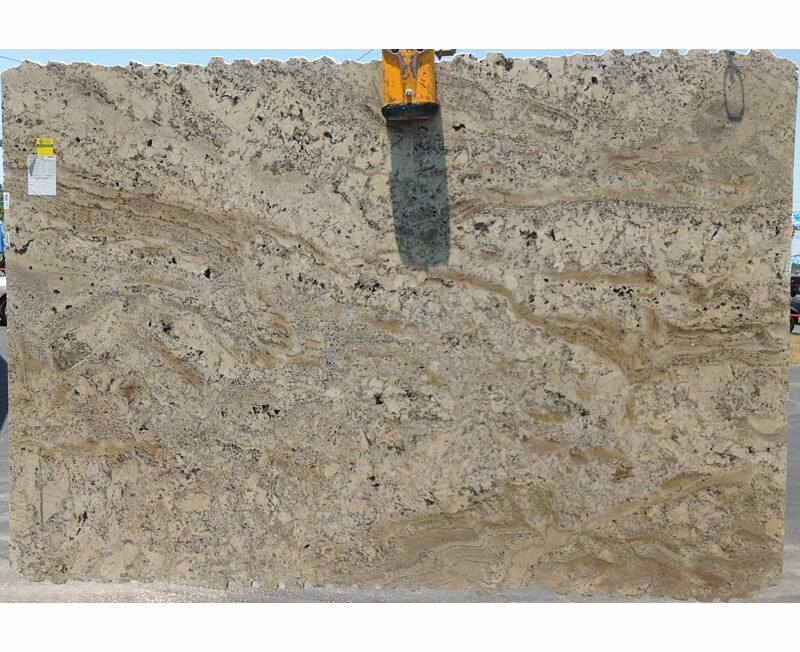 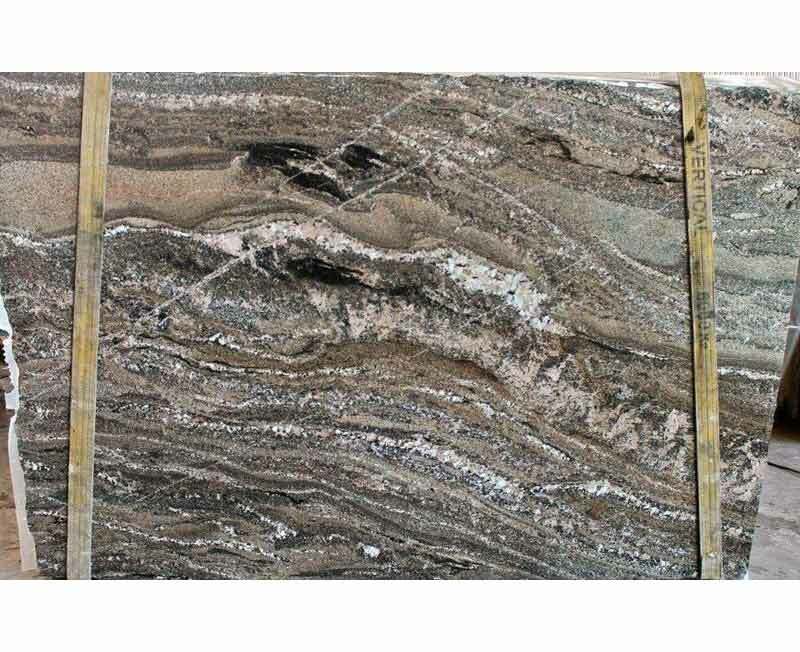 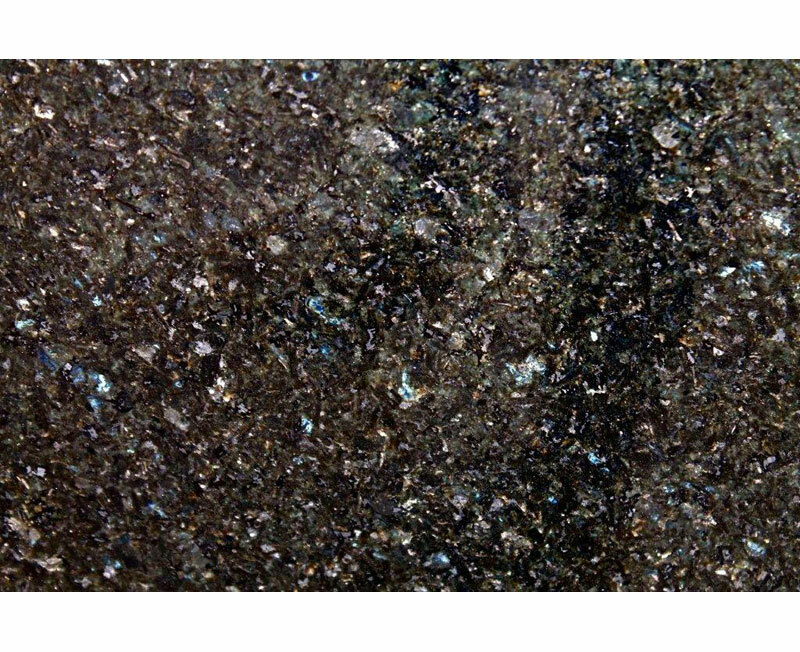 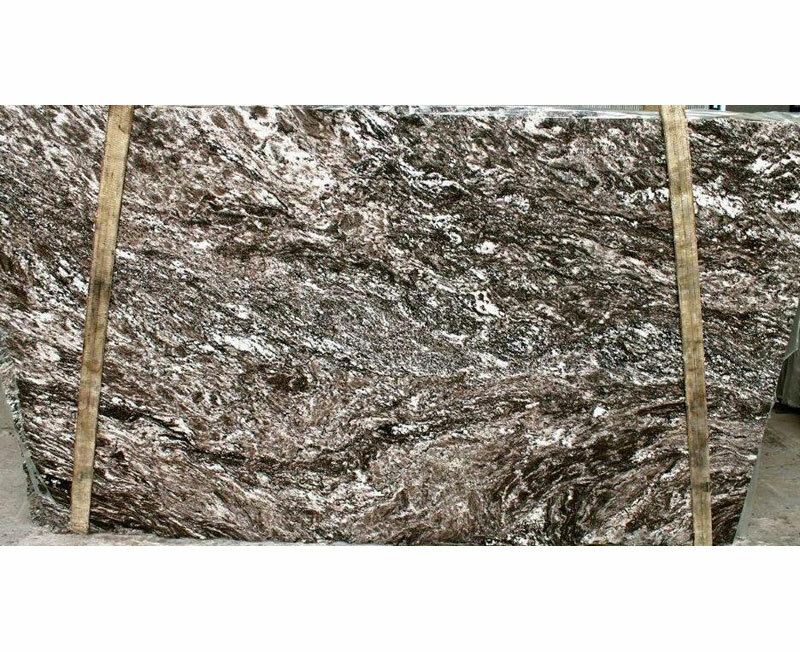 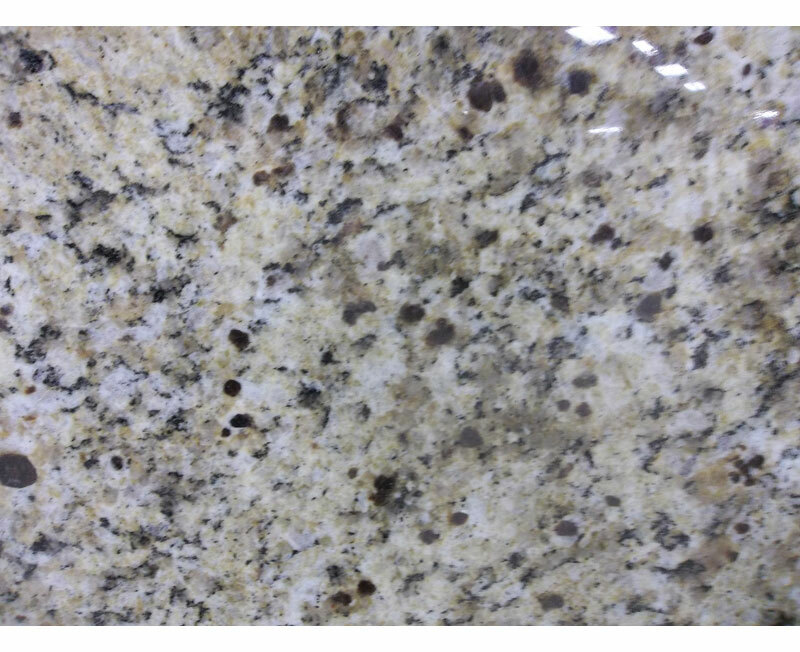 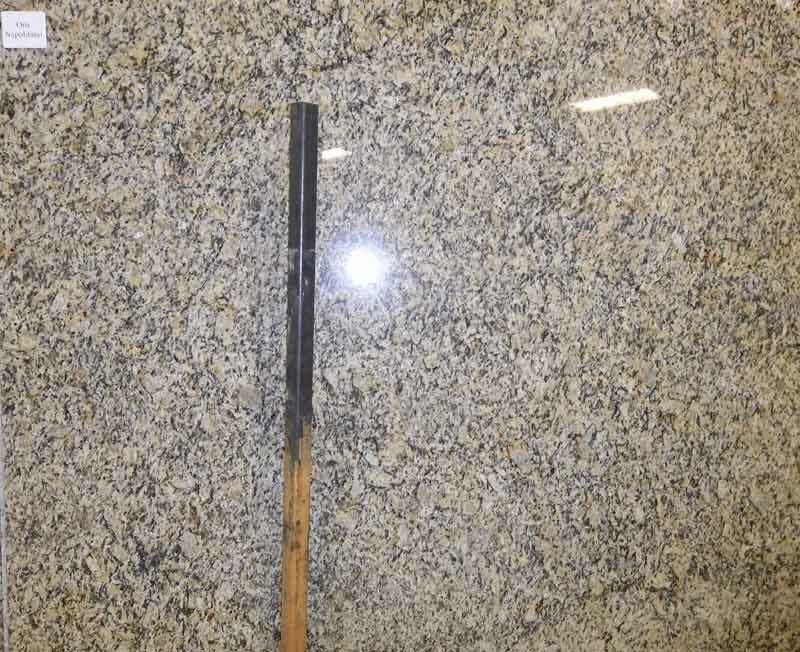 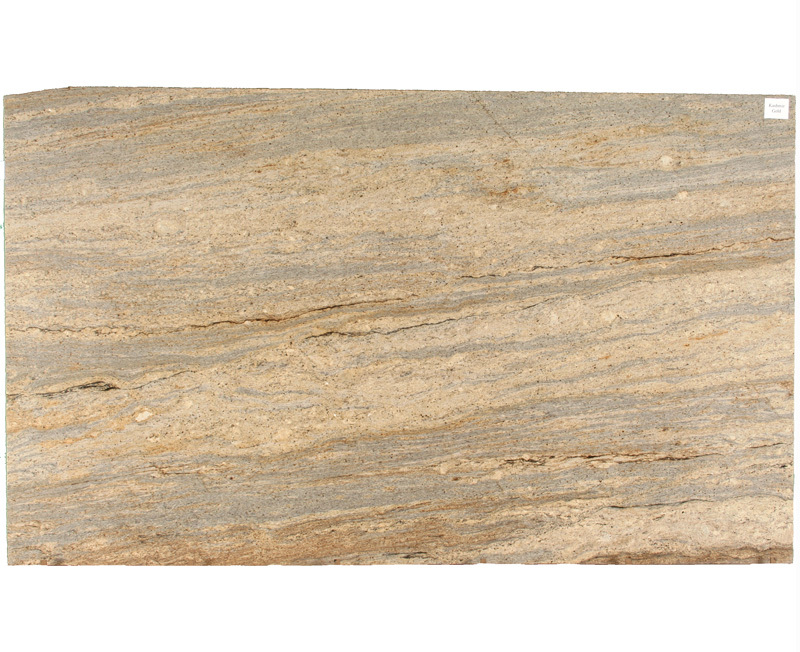 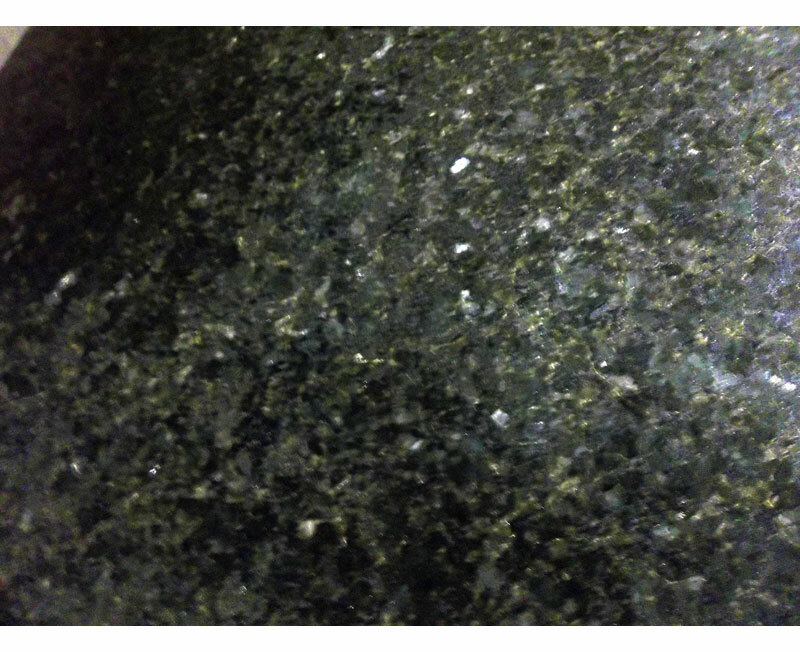 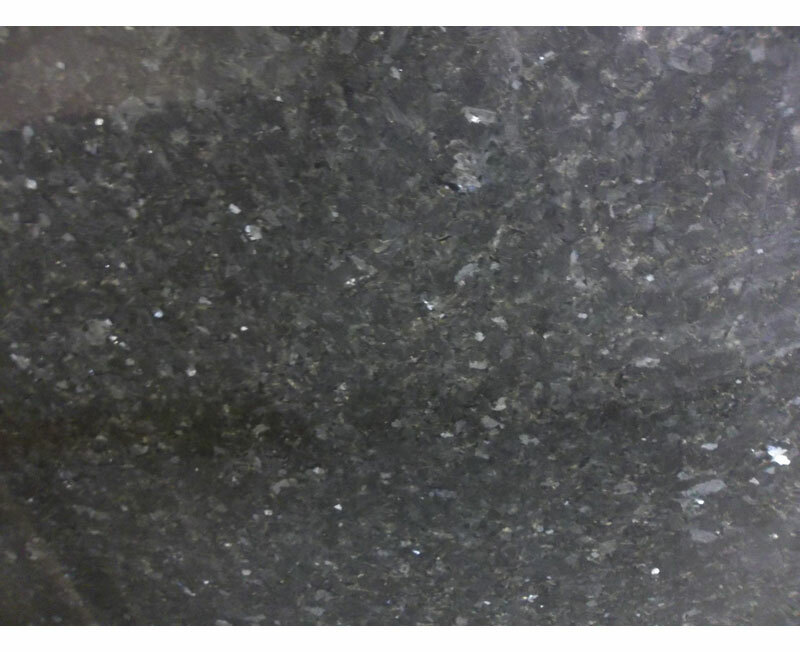 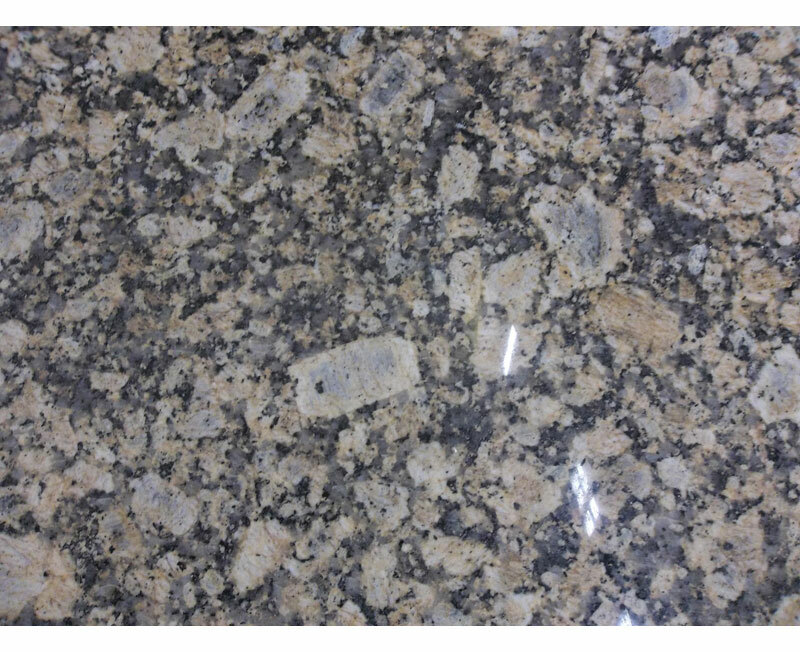 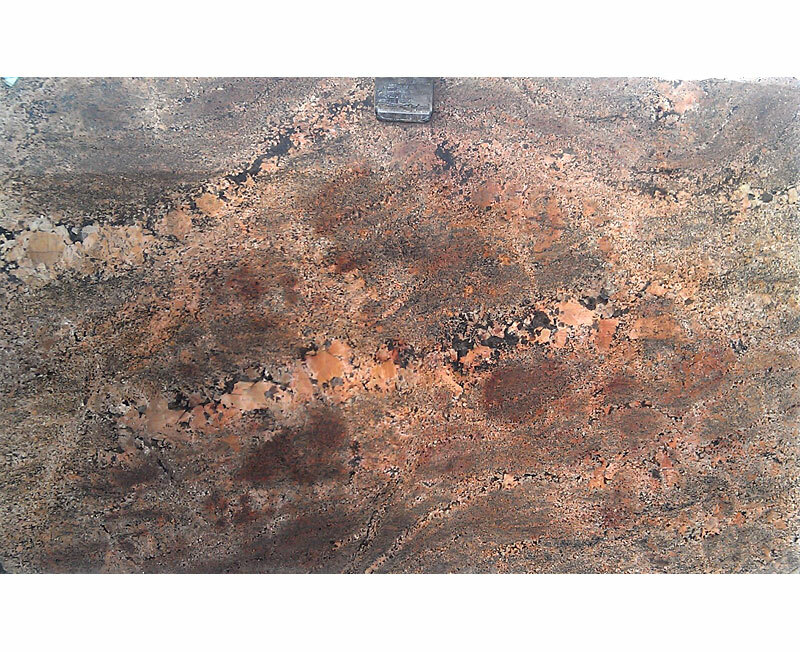 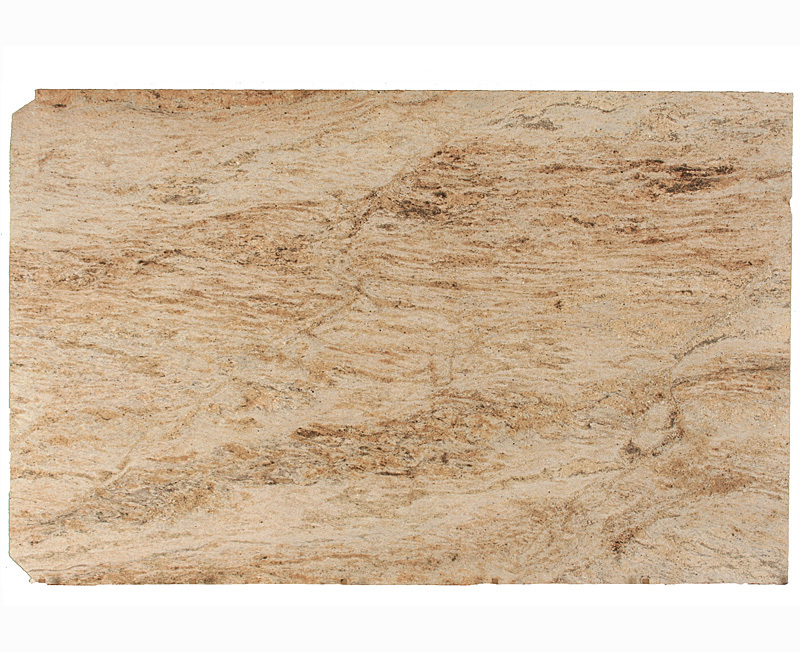 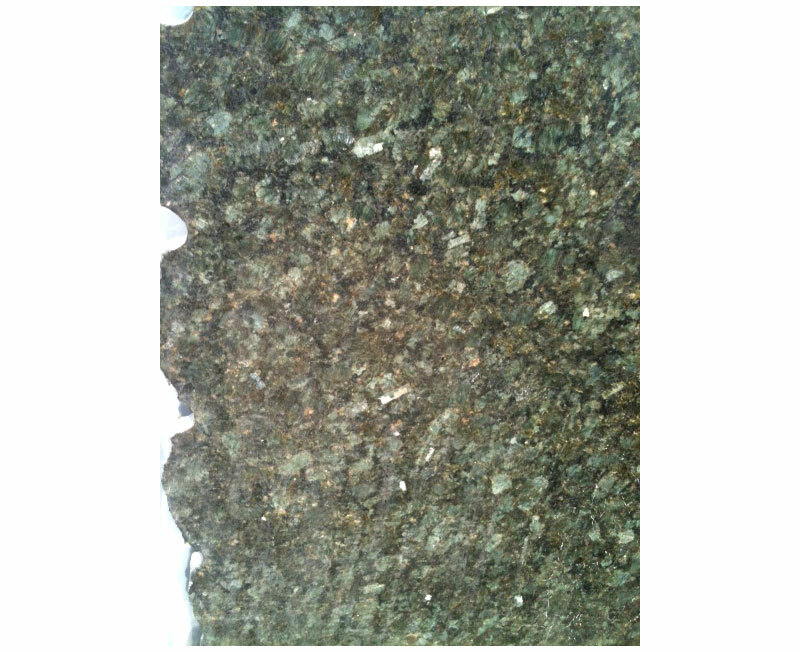 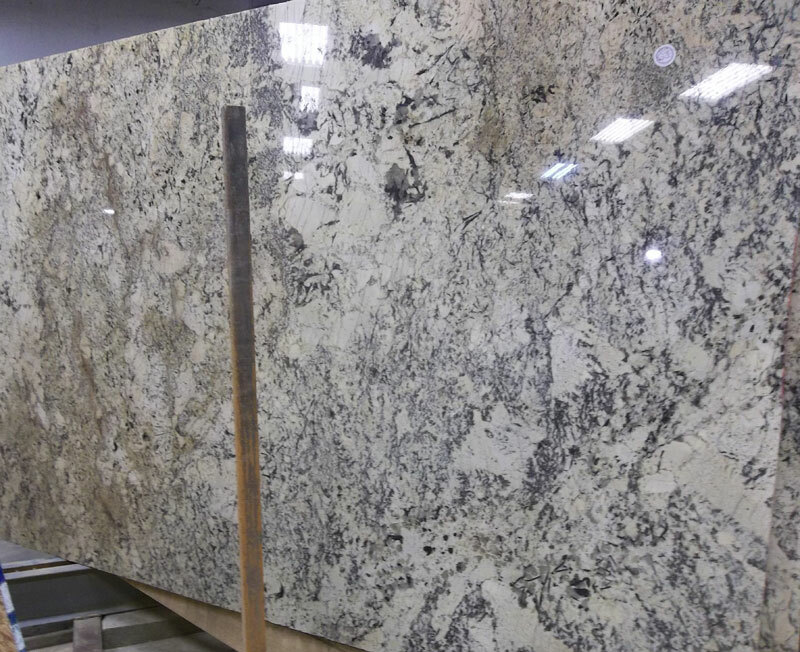 Because we frequently receive new shipments of slabs, some colors may not be available for viewing on this website. 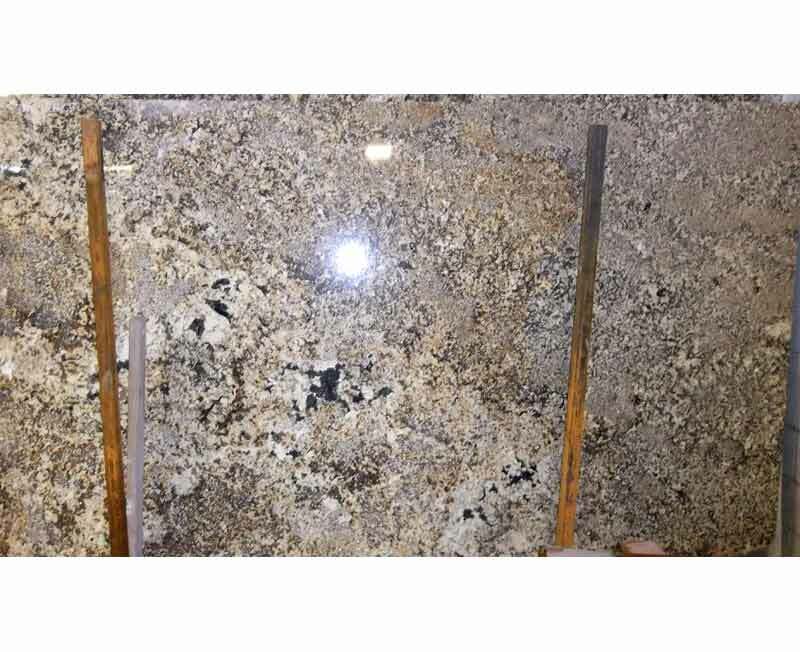 Please visit us to see our latest inventory.